Subnautica: Below Zero is packed full of blueprints for you to discover. Some are given to you as you progress, while others require you to hunt pieces down. 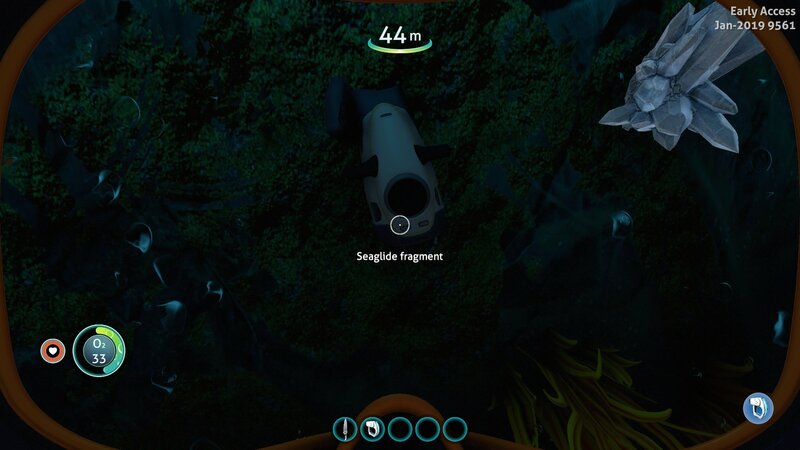 In this quick guide, we’ll show you how to research the Seaglide. There are many forms of transport in Subnautica: Below Zero. 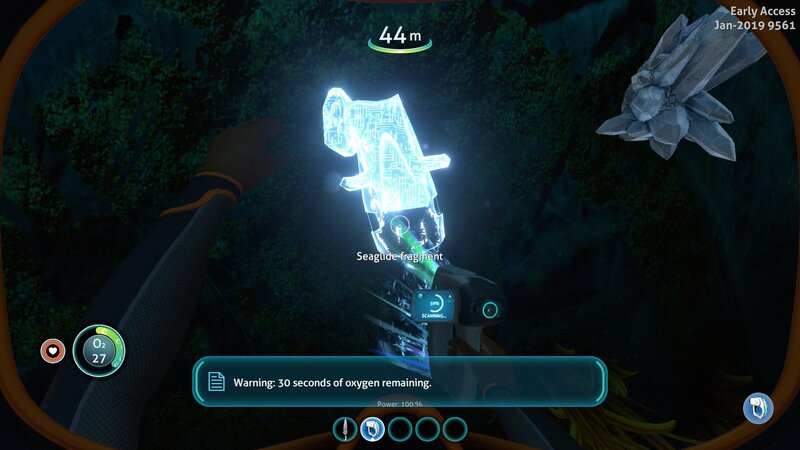 Your first discovery will be the Seaglide. It offers a quick way to boost yourself through the water, providing you have enough battery left. You’ll be able to find the research scraps commonly scattered between 35-70m deep. Once you spot one, approach it with your scanner and hold the left mouse button to start researching. Completing the scan will add to your percentage. Once you reach 100% it will be unlocked for you. From there, head back to a crafting station and start building.